These tie rods made by Moog just go above and beyond what you'd ever expect. Tired of the Loose Steering? 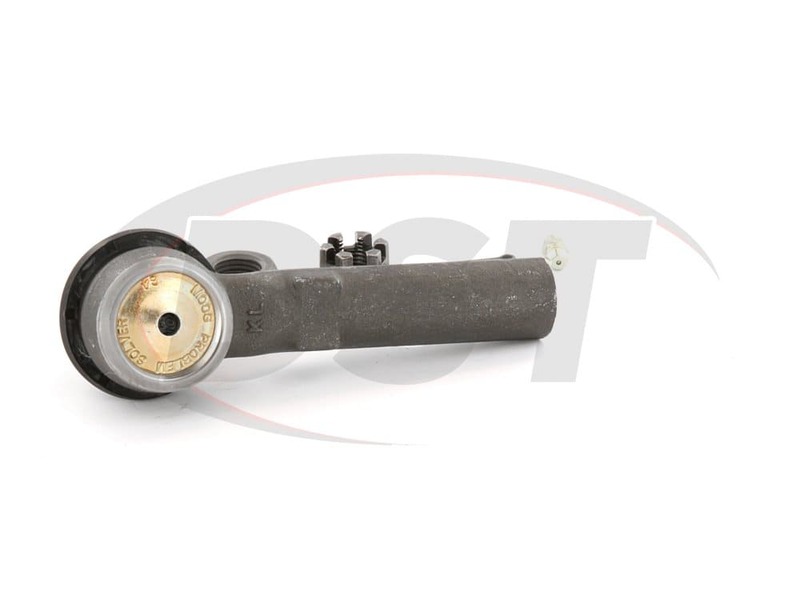 Let us be honest, you've had some looseness in your steering lately and it has you worried. This DST parts geek would be at least a little worried too that's for sure. What's happening is that your tie rod ends have started to wear. This causes slack in the ball and socket. 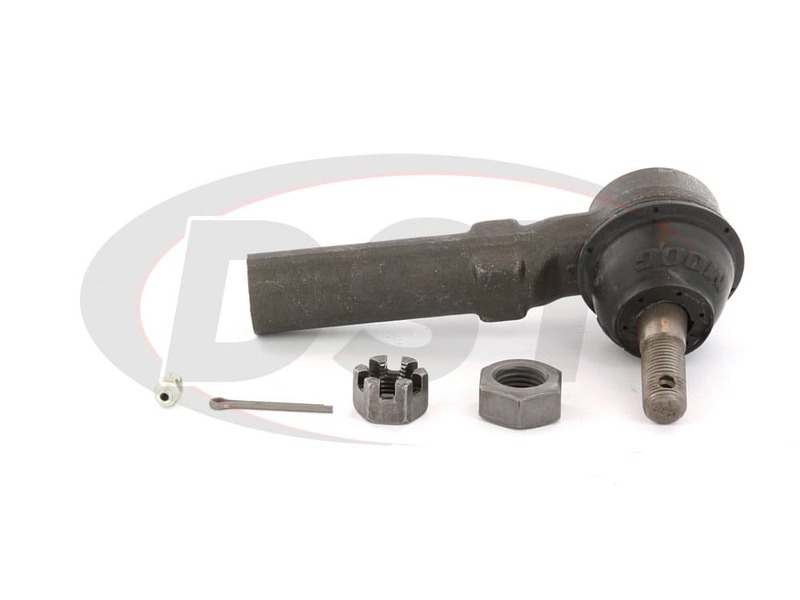 This has lead to loose steering, as well as a lot of alignment troubles and squeaking noises. 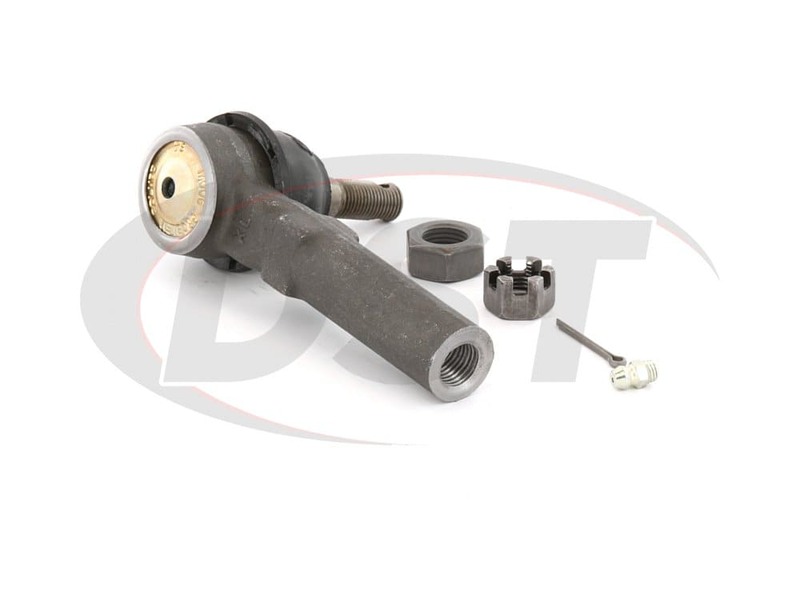 If all of this sounds familiar then you need to replace that tie rod end as quickly as possible. However, if you decide to go with OEM parts then in a few years you could be back in the same boat you're in now. 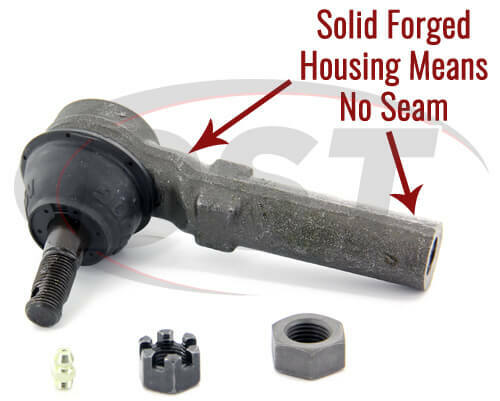 Solve this problem once and for with Moog's ES3173RL, an outer tie rod end for your PT Cruiser, Dodge Neon, or Plymouth Neon.  We now know what is causing all of your problems, what we don't know yet is how it got as bad as it is. 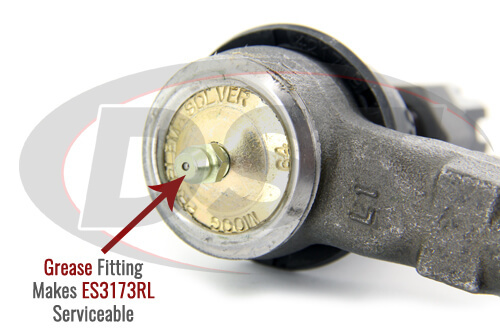 Well, the OE tie rod end from the factory used a stamped steel housing. This housing has a seam at the top of the tie rod which can allow in water and collect in the cavity. This leads to corrosion build up that can make it difficult to make a proper alignment. 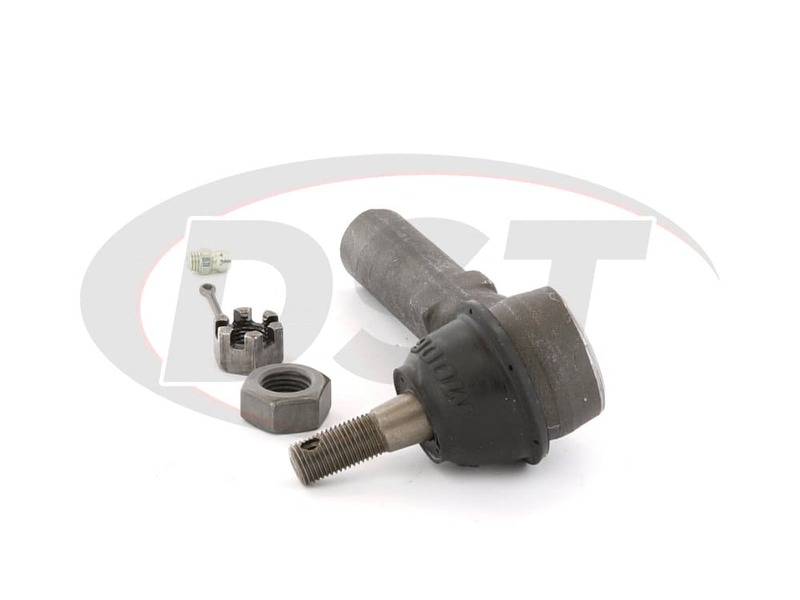 The OE tie rod also has a plastic bearing that's not serviceable and can't flush out the harmful road contaminates that have lead to the other problems you've been having. Moog knows that, if left unchecked, these problems can continue to get worse and will cost you even more money on repairs. So they've come up with a solution for your PT Cruiser or Neon in ES3173RL. 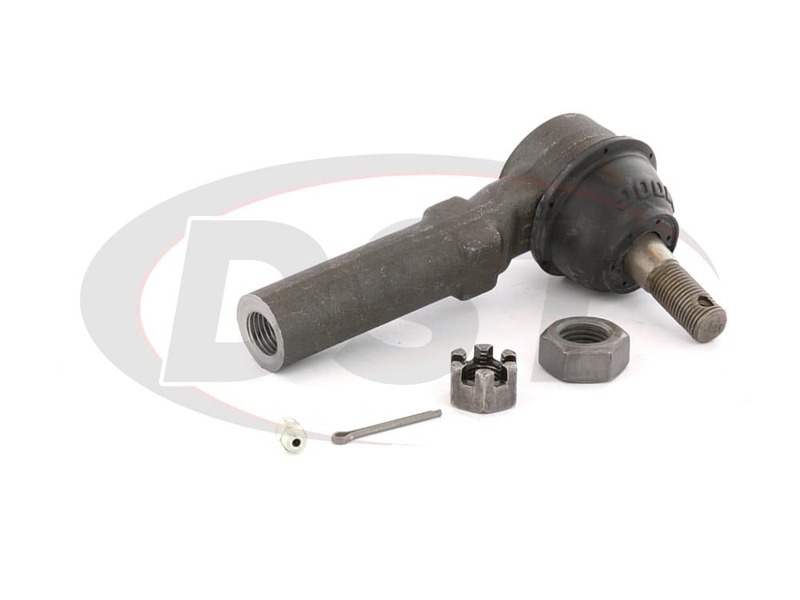 Moog's tie rod has a solidly forged housing, eliminating the seam and adding strength. 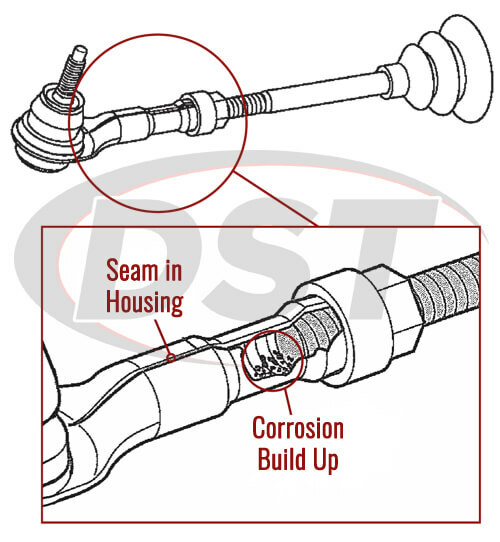 ES3173RL is also greaseable, which extends the service life of this tie rod. It also comes fully equipped with Moog's standard castellated nut, cotter pin, and wrench flat design that make installing this part a breeze. To add even more durability and longer life Moog has added their patented pressed-in cover plate design. 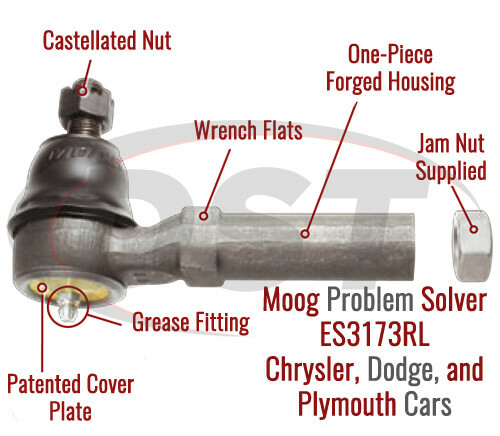 These tie rods made by Moog just go above and beyond what you'd ever expect. If you're not convinced that Moog is the way to go yet then just wait till you hear that this tie rod also has a lifetime warranty. Yes, that's right, a lifetime warranty. Moog is so confident in their parts that they will replace them if they ever fail. The folks at DST know that those lifetime warranties are a hassle sometimes, and that's why we're going to help you take care of it if you ever do need to replace them. Although more expensive than standard OEM tie rod ends, these parts have made a huge difference with the handling of my 2004 PT Cruiser. Cornering response is increased without causing "touchy" steering, and there is an increased "feel" of the road. In combination with the MOOG ball joints, this heavy little car now handles much better. These tie rod ends replaced a set of third party tie rod ends damaged by a nasty pothole, and has never handled this well until I installed these MOOG parts. Typical Moog high quality parts. Pricing very favorable versus other sources. What is the stud thread for the moog-es3173rl? The moog-es3173rl will have a stud thread of m12 x1.25.